Smart phones, smart watches, activity trackers, and a wide variety of health related apps have all combined to make calorie counting second only in popularity to activity tracking. Anyone overweight tends to think it sounds like a good idea, but it is such a burdensome task. The vast majority start, only to give up after only a few days. This was me as well, many times, many starts, many stops, but I am now going on my 175th consecutive day and have some tips for those who want to get started. 1 – Know the benefits: Besides the obvious of knowing how many calories you consume there is a hidden benefit I didn’t expect. 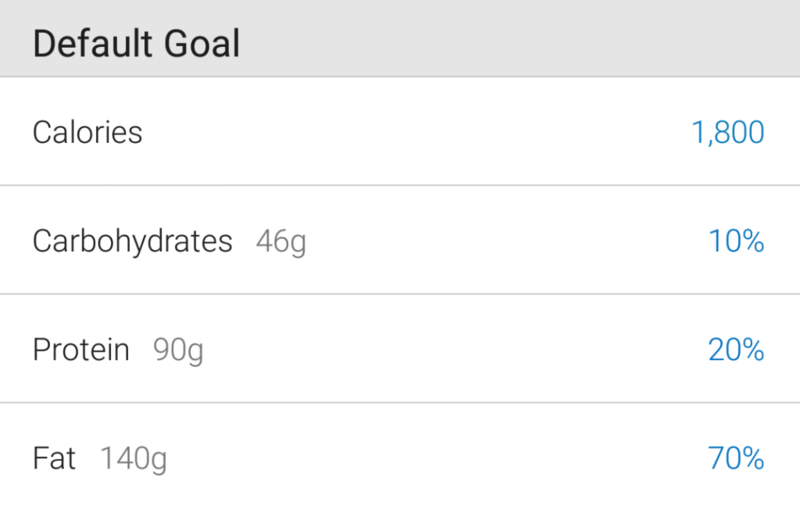 Counting calories allows you to identify hidden calories. Like bread for instance. 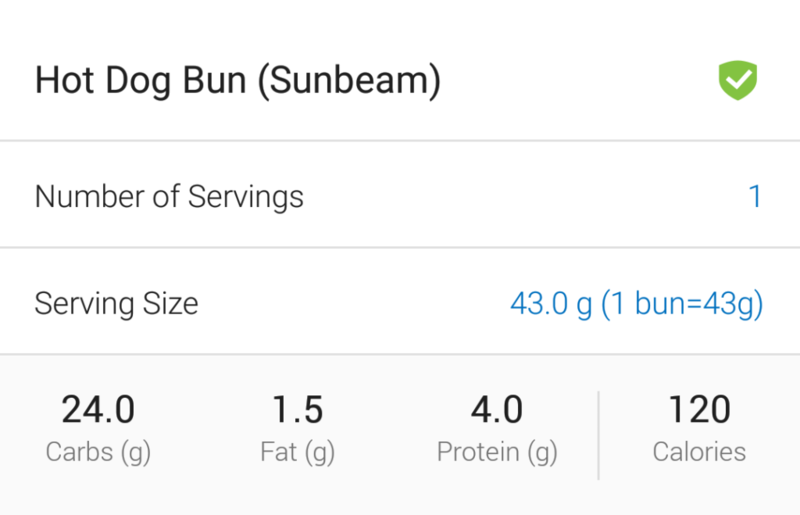 A simple hot dog bun it 120 calories. Just the bun! And condiments too. Ketchup is loaded with calories where hot sauce, salsa, and mustard have very few. 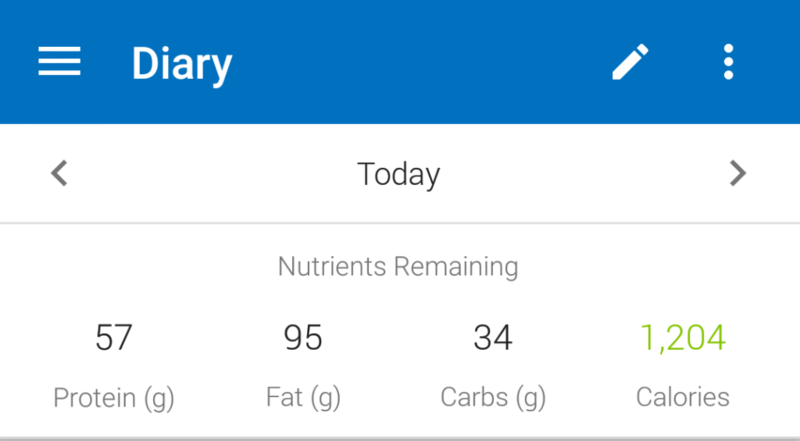 So counting calories allowed me to eat more food, while consuming fewer calories. 2 – Count every meal. If you wait till the end of the day you will fail. It won’t become a habit and you won’t be honest when tracking calories. Count every single meal, every day, no matter how annoying it may seem. By the end of a week it will start to feel more like a habit than a chore. Eventually it is just a part of eating. 3 – Track it all! Yes, that’s right, everything! Even that slice of cheese you ate while making the sandwich! That single tasty slice could be 100 calories on its own. 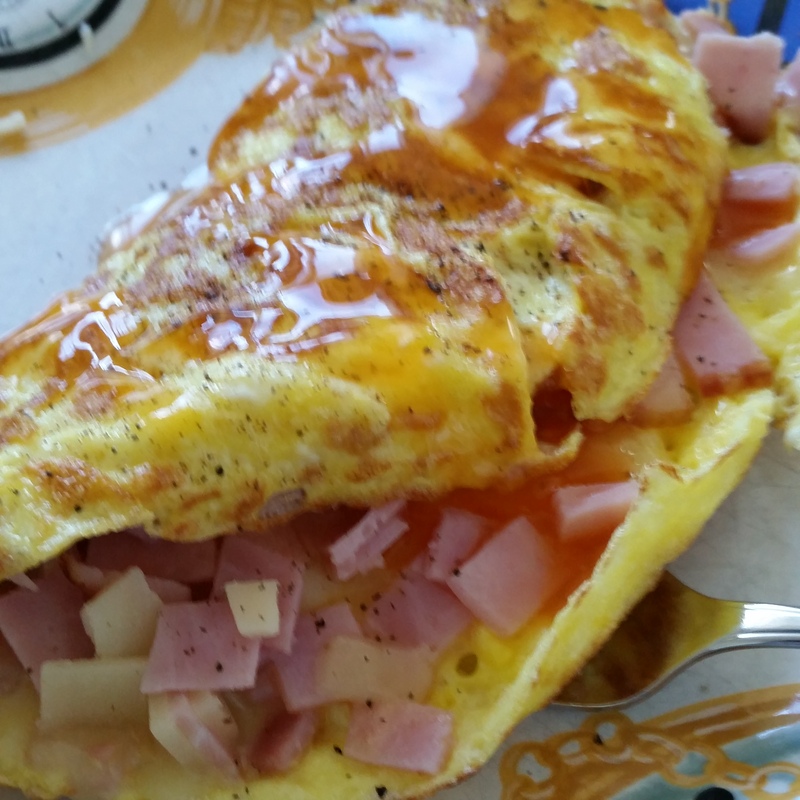 4 – Count your calories while you cook: Many smart phone calorie counting applications such as My Fitness Pal or Jawbone’s UP include the ability to scan bar codes. 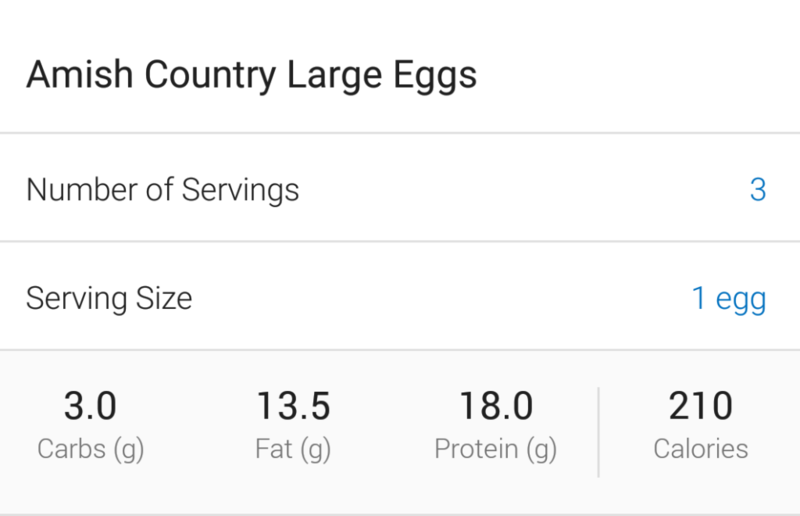 Easiest way to count calories is to scan ingredients as you prepare a meal. 5 – Set attainable goals. You can adjust down the road, but at first what matters is that you are becoming aware or your eating habits. Once you have a baseline you can adjust from there. 6 – Don’t cry over spilt milk, or blown goals. So you caved and had that 1,200 dessert? Don’t panic, don’t give up, don’t even care. Most of all, don’t try to make up for it, just move on. You will have days like that, and all that matters is that they aren’t every day. I try to limit mine to once a week, but now it’s more like monthly. 7 – Don’t just accept the target macro nutrient targets. 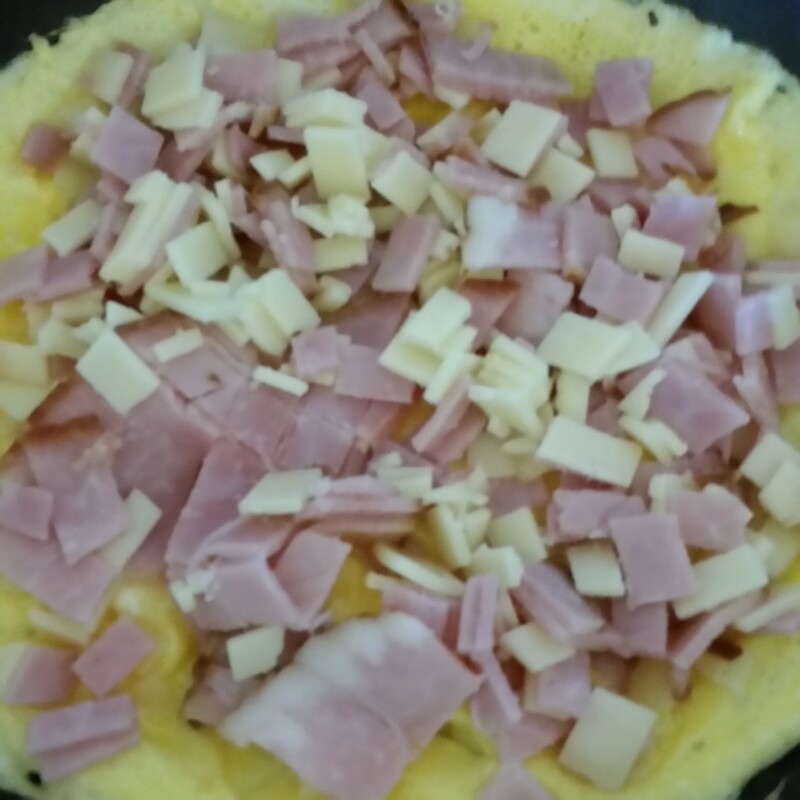 If you are going Low Carb, High Fat, change the targets accordingly. 8 – Save favorite recipes as meals. Do it once and the next time you make it you only have to select the meal instead of each ingredient. 9 – Good luck, and may you benefit as I have. I’m eating better, I’m healthier, and I’m not hungry. I don’t eat less, I eat smarter.